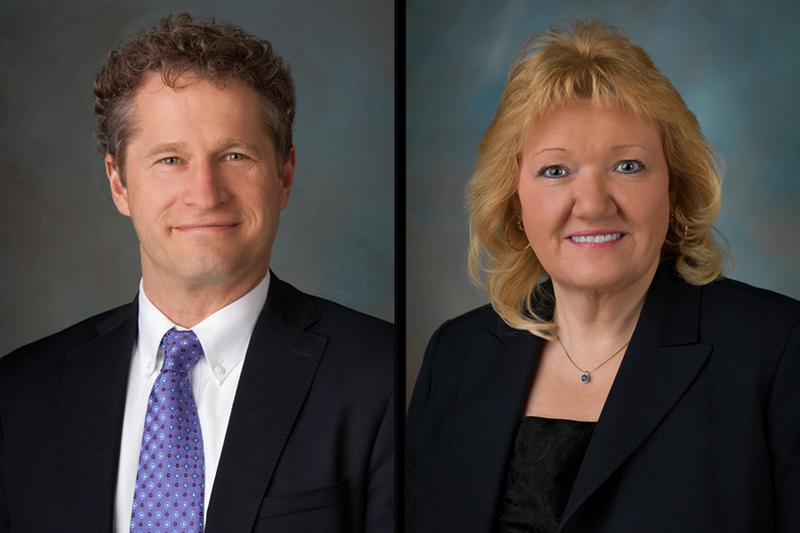 Chief Marketing and Sales Officer James P. Cochrane has appointed Chris Karpenko and Mary-Anne Penner to key positions in his organization. Karpenko was named Brand Marketing executive director, a position he has held on an acting basis since 2015. He oversees corporate branding efforts, including TV advertising, theMarketing Impact Calculator and mobile apps that support sales initiatives. The 29-year employee “has brought innovation to our marketing effort with his strategic thinking and strong creative skills,” Cochrane wrote in a memo announcing the appointment last week. Penner was named Stamp Services director, a position she’s held on an acting basis since last year. Her duties include overseeing the Citizens’ Stamp Advisory Committee; stamp subject recommendations; stamp development, printing and manufacturing; philatelic product creation; and exhibitions. Additionally, she oversees stamp fulfillment, which includes distribution and cancellation services. Penner has served in several positions during her 32-year career, “giving her well-rounded experience with our stamps program from perspectives throughout the organization,” Cochrane wrote. Eliminate these positions.These and other similar management positions serve no purpose.and wouldn’t even be noticed if they were eliminated,except it would save the post office a lot of money getting rid of these useless people!! !